Due to the Special Engagement Performances of God of Vengeance and Indecent, access to the Riordan billiards room will be limited on afternoon tours. For more information about the performances, visit flagshakes.orgThank you and we apologize for any inconvenience. Built in 1904, this Arizona treasure is a remarkable example of Arts and Crafts style architecture. 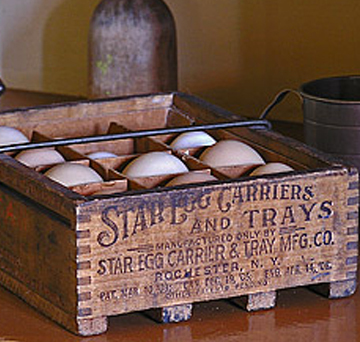 Schedule a tour and experience over 13,000 square feet of living history! Mansion tours are given daily at the top of the hour. See exceptional collections of Craftsman furnishings from Edison, Stickley, and Steinway! Built in 1904 for two Riordan families, Riordan Mansion is an impressive reminder of gracious living in a small, territorial logging town. The historic building is an Arizona treasure — a remarkable example of Arts and Crafts style architecture featuring a rustic exterior of log-slab siding, volcanic stone arches, and hand-split wooden shingles. The expansive home has forty rooms, over 13,000 square-feet of living area, and servants' quarters. 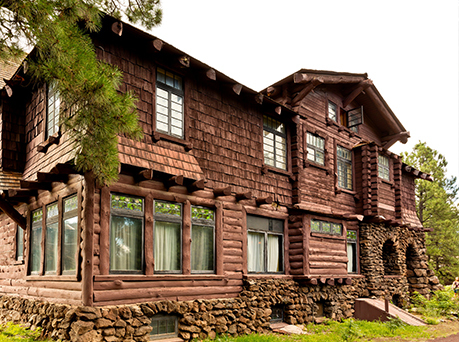 The Riordan residence was designed by the creator of Grand Canyon's El Tovar Hotel, Charles Whittlesey.